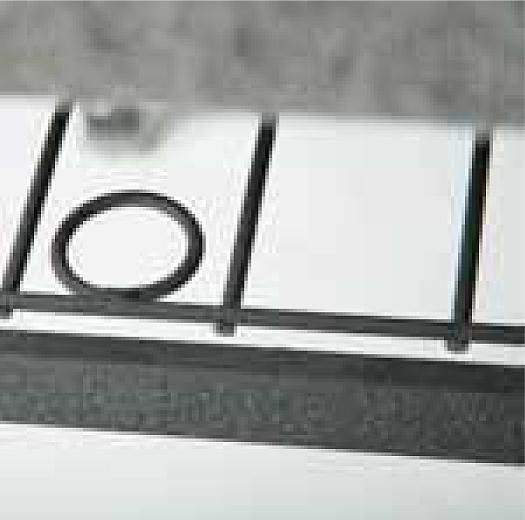 Always high tensile strength quality 1010 carbon steel. 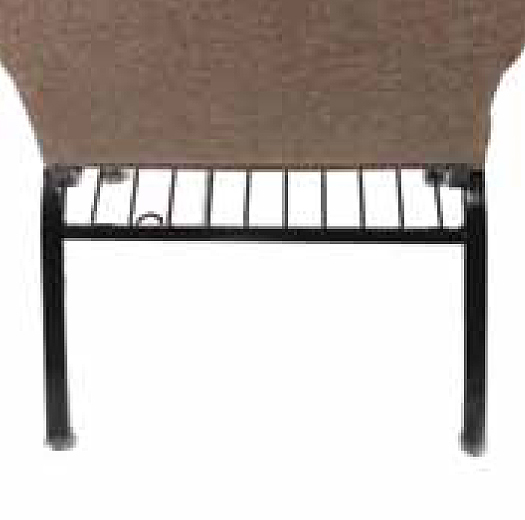 Our sanctuary chairs use TRUE 1 inch 16 gauge steel (not the weaker 18 gauge) with true mandrel bends with full 1 inch welds and ⅝ inch crossbars for foundations that will support over 1700 lbs and last a Lifetime. 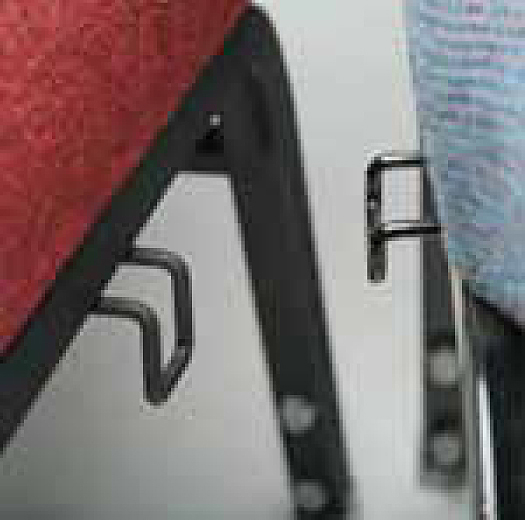 Our QuickRelease™ and retractable interlocking chair systems will satisfy building and/or fire code requirements. Easy, convenient and safe to use. Our seat and back foundations are industrial quality ½” CARB 2 certified plywood (never imitation plywood such as OSB, Strandboard or Multi-Ply™) or PolymerTough™ lighterweight for superior strength and holding power. Our wood foundations are certified for safety from cancer-causing formaldehyde emissions. 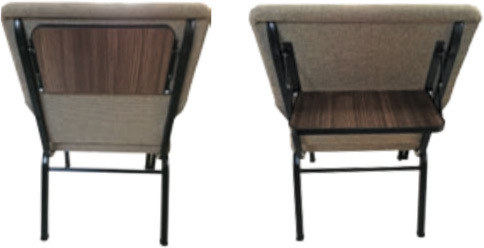 ChurchPlaza introduced “T”-Nut construction to the church seating market! 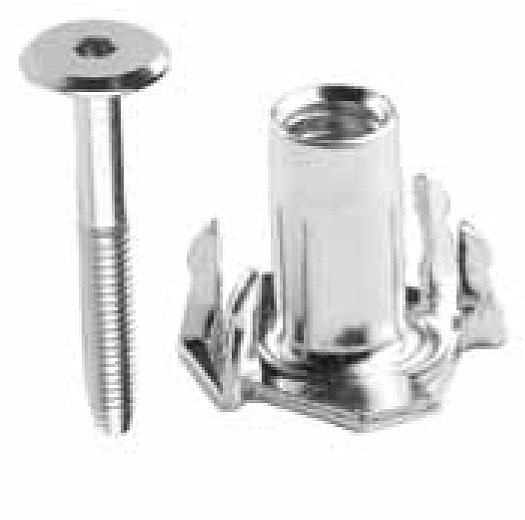 We exclusively use Stafast™ steel-to-steel non-slip T-Nuts to hold our real plywood seat and back foundations to the world’s strongest church chair frames. 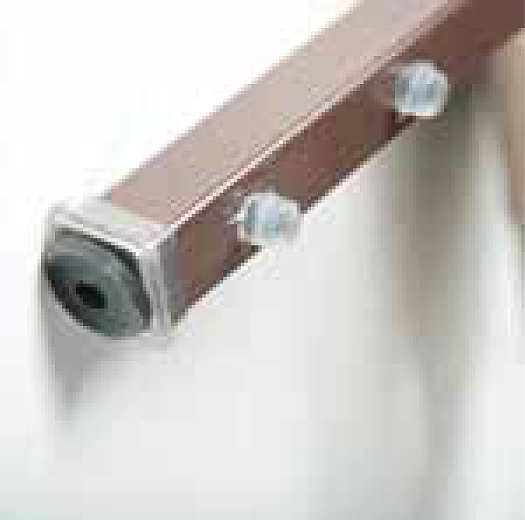 Provides 5X the holding power of wood screws and more holding power than BOS™ steel-to-plastic fastening system. ChurchPlaza fabrics are among the highest quality commercial fabrics available and certified for wearability, color fastness and durability with MoistureBarrier™ protection added at no additional cost. 33 fabric choices to match any décor. Durable welded factory installed and painted in the frame color of the chair installation. Multiple stack buttons have positive tight fit to stay in place and protect the legs from marring during stacking. Clear buttons blend in and are less noticeable. 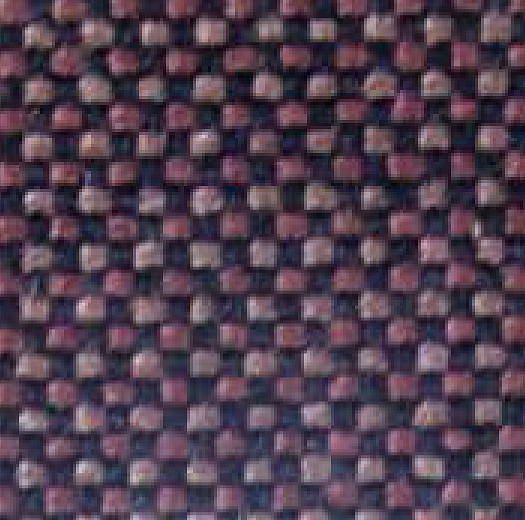 May be added to chairs after chairs manufactured. Must be removed prior to stacking chairs. Available in all 16 frame colors. Mount for front or rear book access. 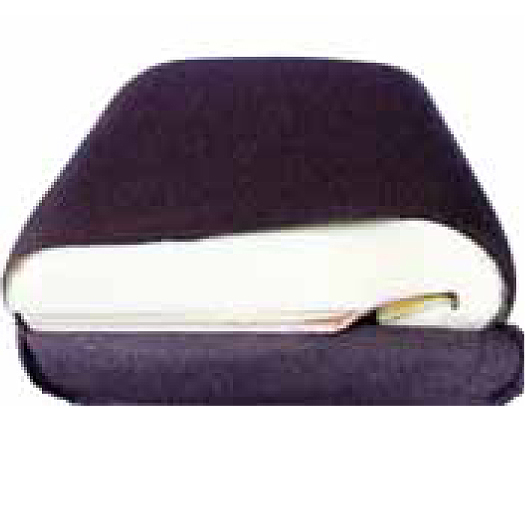 ChurchPlaza introduced the first dual layer foam chairs to the Worship Market in 1989 and we have continued to perfect the additional comfort of combining a firmer Virgin underfoam with a softer Virgin top foam. 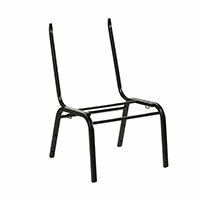 Expand the use of your chairs for classroom, food service, etc. with our compact fold down tablet top. Available on select open back models. 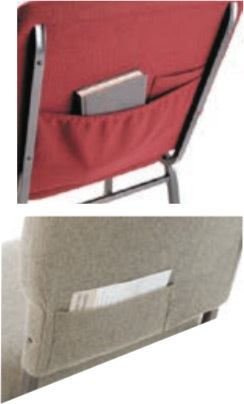 Visitor cards, offering envelopes, prayer cards, hymnals or Bibles – we have just the right sized pocket for them all. 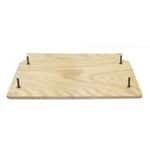 We offer 3 choices of quality floor glides to best match your floor surface.